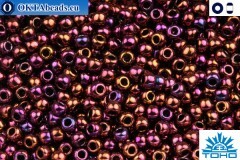 Size - 11/0 Package - 10g (gross weight 10,5g) Specification - japanese seed beads, color - Higher-Metallic Amethyst (502) Country of origin – Japan.. Size - 11/0 Package - 10g (gross weight 10,5g) Specification - japanese seed beads, color - Higher-Metallic Dragonfly (505) Country of origin – Japan.. 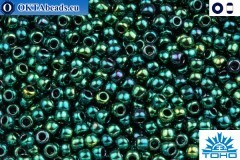 Size - 11/0 Package - 10g (gross weight 10,5g) Specification - japanese seed beads, color - Higher-Metallic June Bug (506) Country of origin – Japan.. Size - 11/0 Package - 10g (gross weight 10,5g) Specification - japanese seed beads, color - Higher-Metallic-Frosted Blue Haze (512F) Country of origin – Japan.. 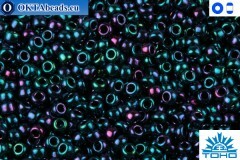 Size - 11/0 Package - 10g (gross weight 10,5g) Specification - japanese seed beads, color - Higher-Metallic-Frosted Carnival (513F) Country of origin – Japan.. Size - Package - 10g (gross weight 10,5g) Specification - japanese seed beads mix, color - Kintaro – Gold (3206) Country of origin – Japan..